1971 IVA is formed. By-laws are adopted. 1997 IVA zoning remains A2-B4 after failed proposal to change it to ARP. 2003 Indian Valley Specific Plan is updated. 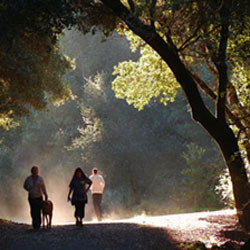 2004 Indian Valley is removed from Novato’s Sphere of Influence. 2005 IVA By-laws are updated. 2006 Judy Arnold is elected 5th District Supervisor.